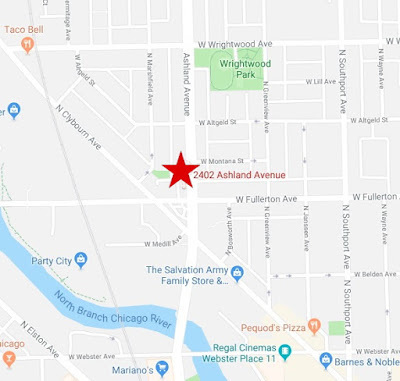 Around 4:50 this morning, the 55-year-old woman was waiting for a bus in the 2400 block of North Ashland when a carload of armed robbers pulled up, police said. Two men got out of the car, each brandishing a handgun, and one of them hit the woman over the head with his weapon. The attackers took the woman’s bag and sped away. The black Nike-brand tote contained $75, an iPhone, house keys, and a wallet. Police said the offenders are two black men between 25- and 30-years-old who both wore black hats and black t-shirts. One of the men wore red pants and the other wore blue jeans. The SUV is red and was driven by a black female who's between 30- and 35-years-old. It was last seen heading westbound on Fullerton. Cops transported the victim to Advocate Illinois Masonic Medical Center where she was treated and released for a head injury, a police spokesman said. Police said a 16-year-old boy was robbed by two men near his Gold Coast home at 6:30 Sunday morning. 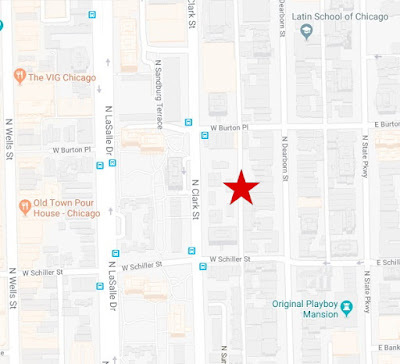 The teen was cutting through an alley in the 1400 block of North Clark Street when two men on bikes approached him. 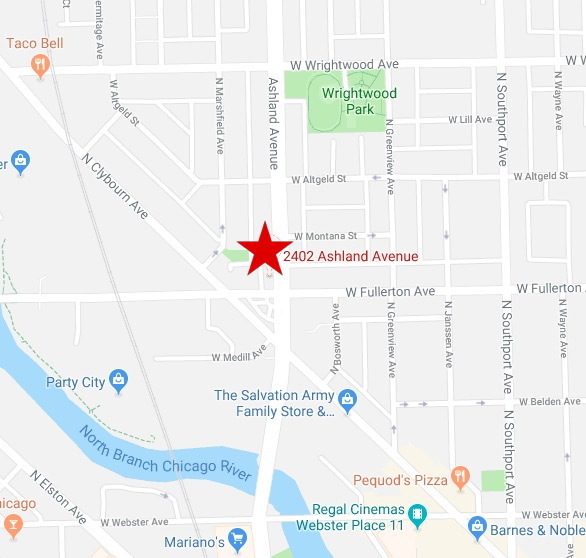 One of the offenders put the teen in a headlock and threatened to shoot him while the other took the boy’s backpack, according to a police report. The bag contained a MacBook, an iPhone, and the victim’s cleats, police said. One offender was described as a black man in his 20’s or 30’s who wore a white baseball hat. He had a full mustache and beard, stood about 5’10” tall, had a slim build, and wore a hoodie. The victim was unable to describe the second man because that offender was holding him in a headlock.